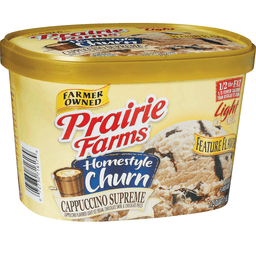 Cappuccino flavored light ice cream, chocolate swirl & chocolate pieces. 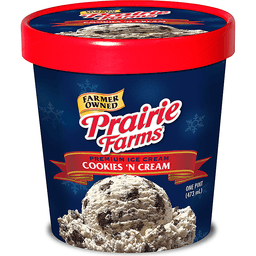 Farmer owned. 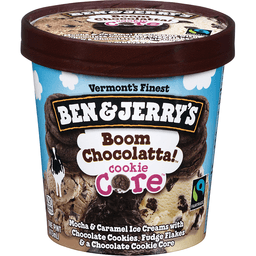 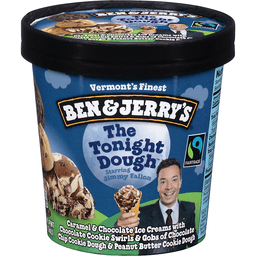 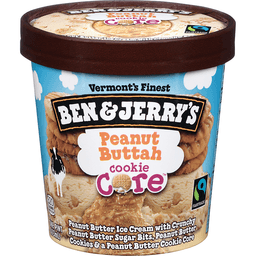 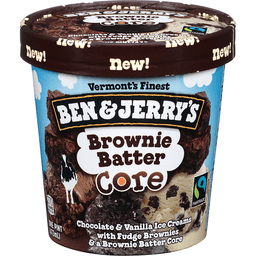 1/2 the fat, 1/3 fewer calories than regular ice cream. 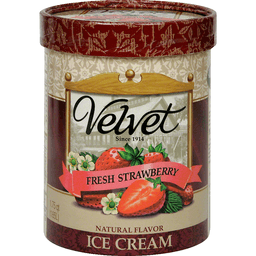 Artificial flavor added. 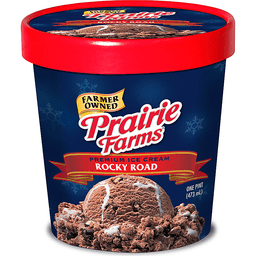 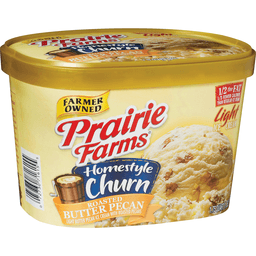 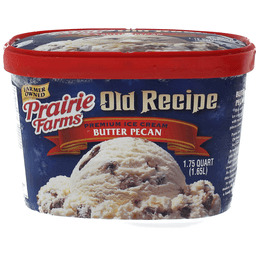 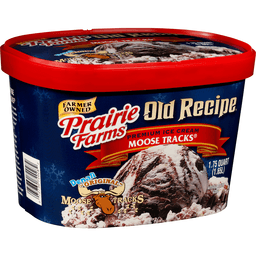 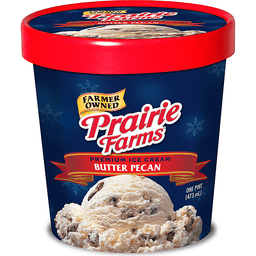 Prairie Farms Homestyle Churn Ice Cream is made from only the finest ingredients, so every bite is special! 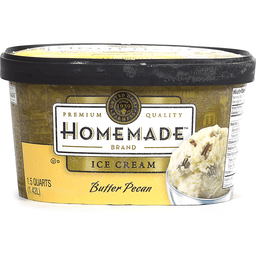 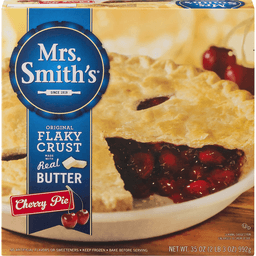 Our commitment to quality is what makes Homestyle Churn a family favorite. 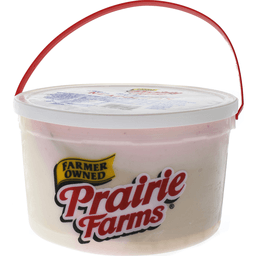 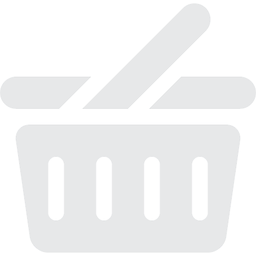 Prairie Farms Light - 3 g fat, 100 calories per serving. 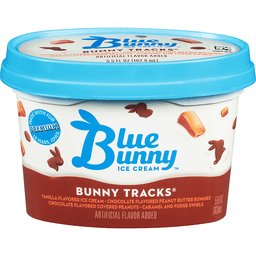 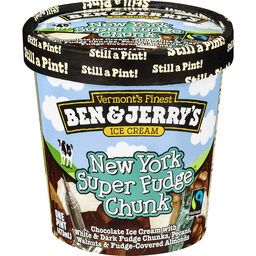 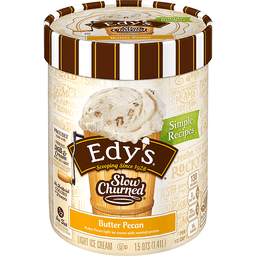 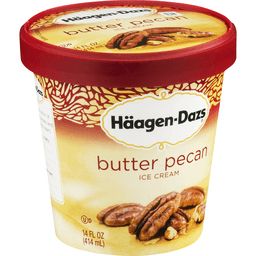 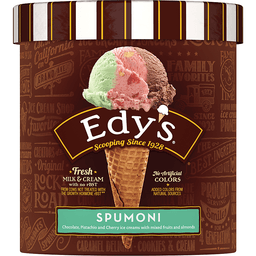 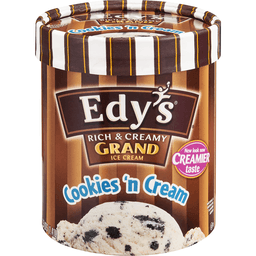 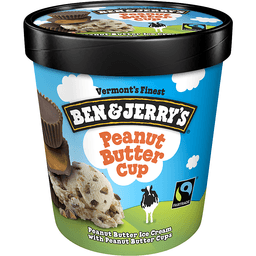 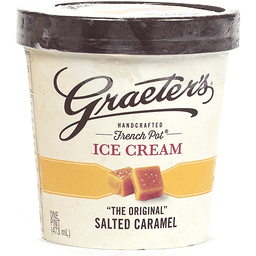 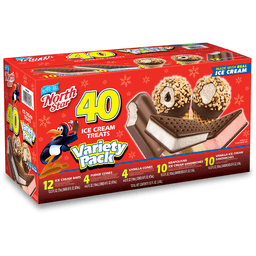 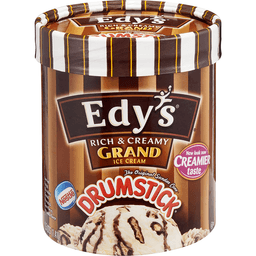 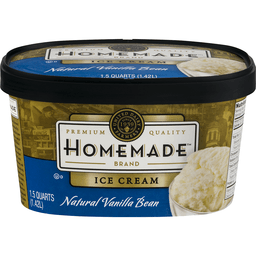 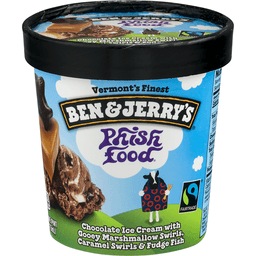 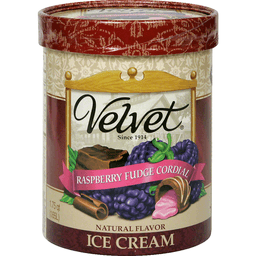 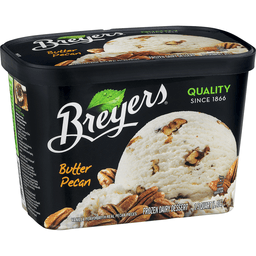 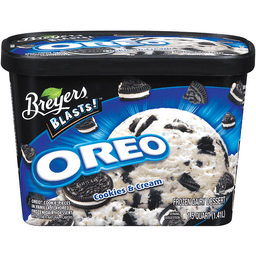 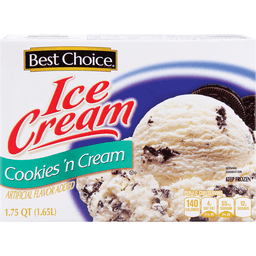 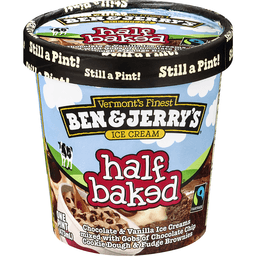 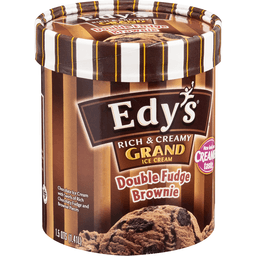 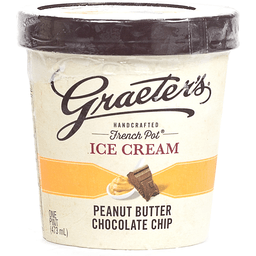 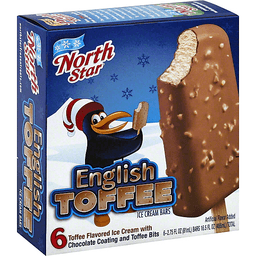 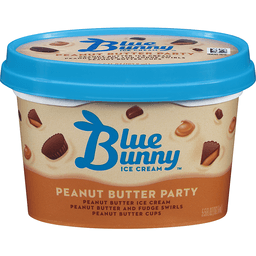 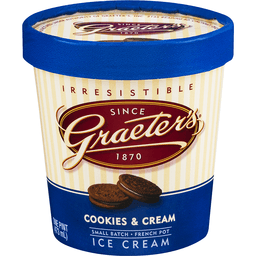 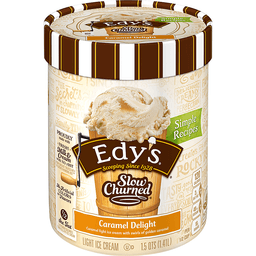 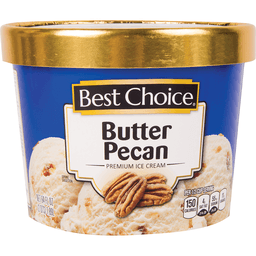 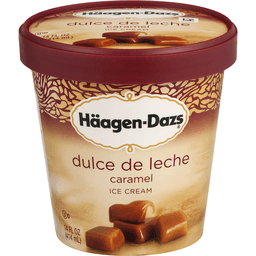 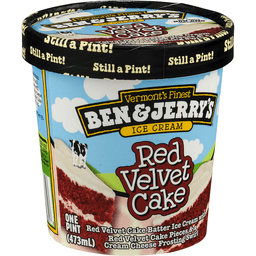 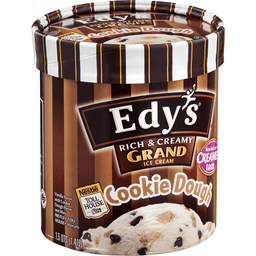 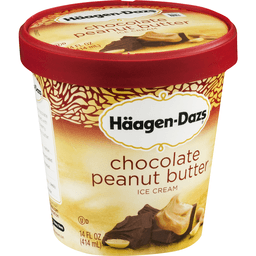 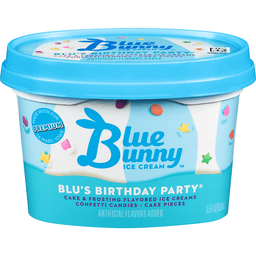 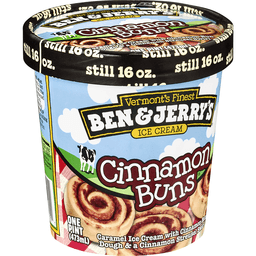 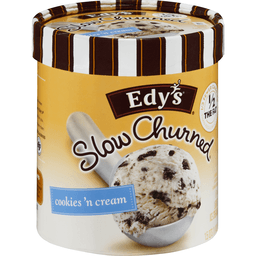 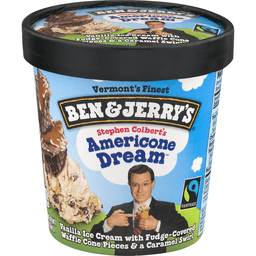 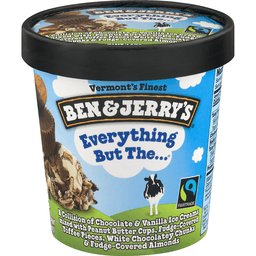 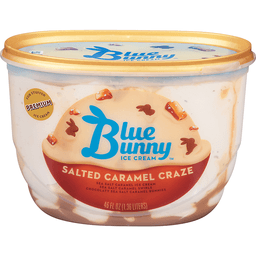 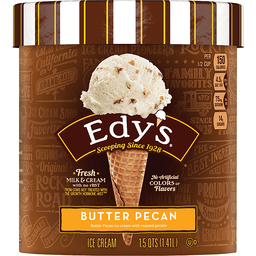 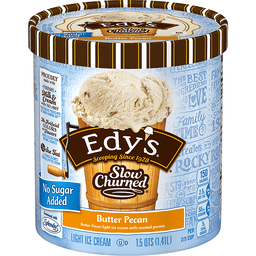 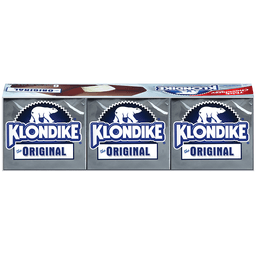 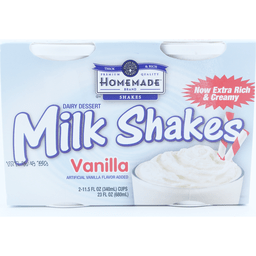 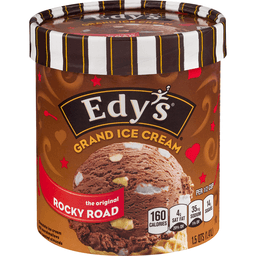 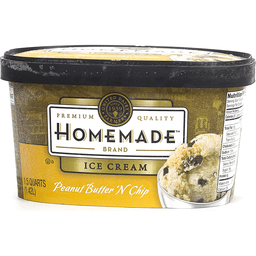 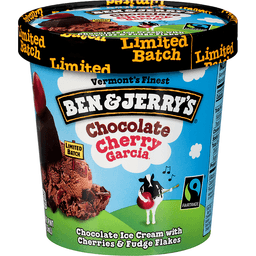 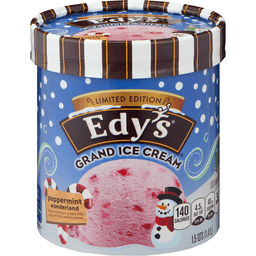 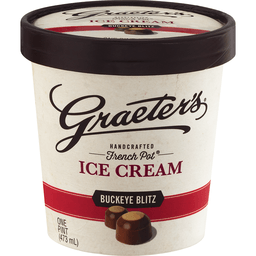 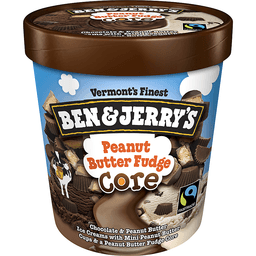 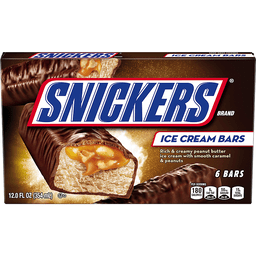 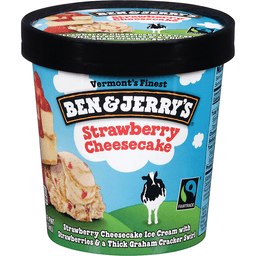 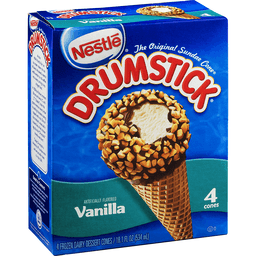 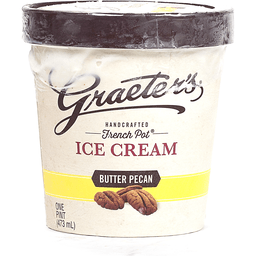 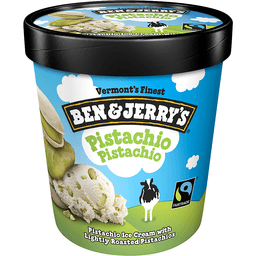 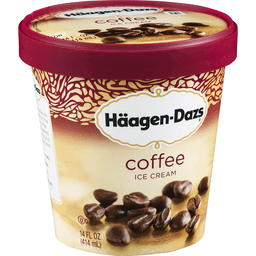 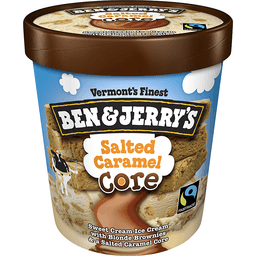 Regular ice cream - 7 g fat, 130 calories per serving.